The Los Angeles Times and Food & Wine Magazine joined forces to present The Taste, a four-day culinary festival with nine events in Beverly Hills, Hollywood and Downtown. All-inclusive tickets featured unlimited bites from dozens of restaurants; endless samples of beer, wine and spirits; as well as seminars and demos. 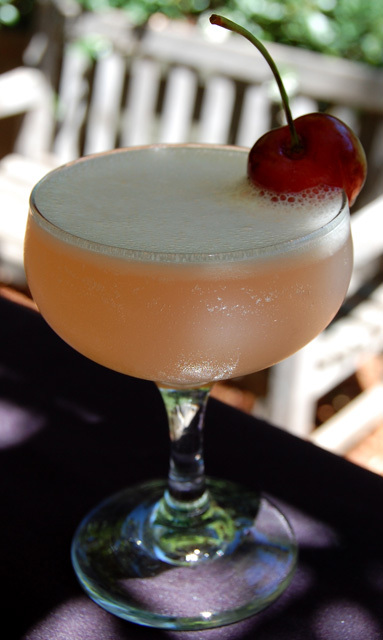 On Tuesday, July 26th, the 1886 Bar at The Raymond debuts its Summer Cocktail Menu, featuring 16 new drinks by Marcos Tello and the 1886 team. The new menu features signature summer cocktails, Tiki drinks, unearthed classics, and salutes to bartenders from LA and New York. 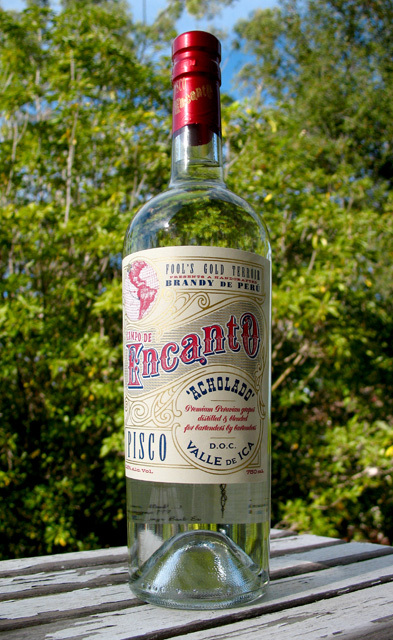 From its origins in the vineyards of the Ica Valley to its recognition by CONAPISCO as the vanguard of the pisco category, Campo de Encanto is the pisco against which all others will be measured.